Revolutionize the way we prevent, detect, and respond to major 21st century health security threats. DRIVe takes a new approach to tackle the biggest national health security threats – developing innovative technologies and practices for transformative solutions. We bring together the best ideas from the medical and scientific communities, together with government and venture capital investment, to drive innovation that will strengthen our nation’s health security. Too often, people do not receive adequate and timely treatment for infectious diseases. Early Notification to Act, Control, and Treat (ENACT) will empower individuals to be aware of their health status and take action. Sepsis is one the country's most urgent and costly systemic health threats. Solving Sepsis will focus on approaches to empower the patient and clinician via new technologies to aid in restoring a patient's homeostasis. DRIVe will seek additional bold and disruptive innovative solutions to transform health security. These include, creating universal treatment options for broad classes of pathogens, ensuring access to life-saving medical countermeasures, and much more. 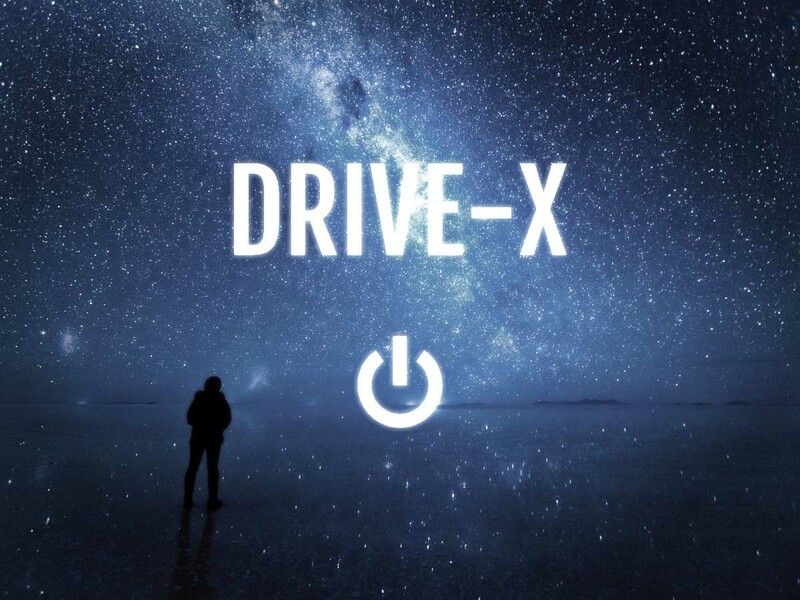 through DRIVe-X or dilutive funding through DRIVe Launch or DRIVe Ventures. DRIVe-X is our hyper-focused innovation development program, using non-dilutive funding to address national health security threats. If you're interested in partnering with us, please review our EZ BAA or BAA Special Instructions. Additional partnering opportunities will follow. For more information, please see the full FedBizOpps EZ BAA announcement or BAA Special Instructions. DRIVe Launch establishes a bilateral partnership with a non-profit third-party entity with the potential for the entity to take equity positions in companies and/or technologies. 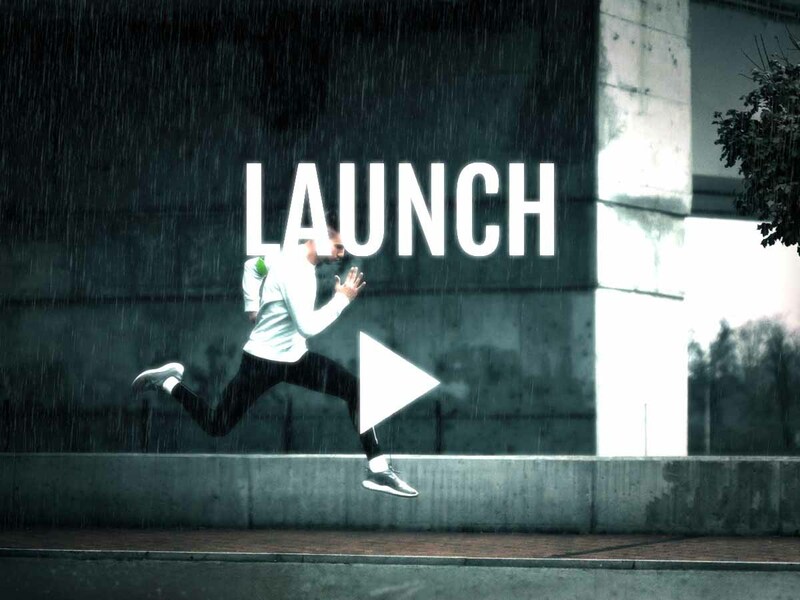 DRIVe Launch will address gaps which require innovative and entrepreneurial approaches that may not be considered under traditional medical countermeasure development. 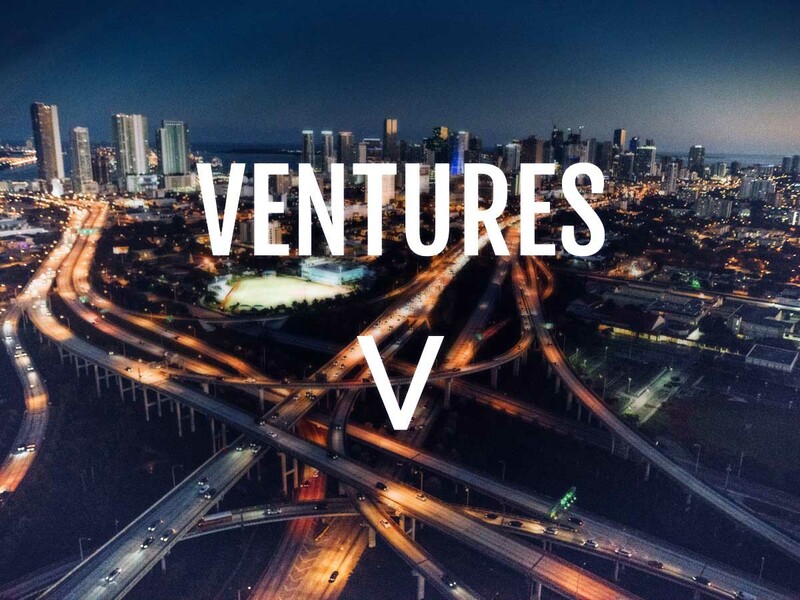 DRIVe Ventures will work with corporate venture capital partners to invest in promising products, driving them to the marketplace to transform and enhance national health security. Learn more. DRIVe is decentralizing innovation across the country. 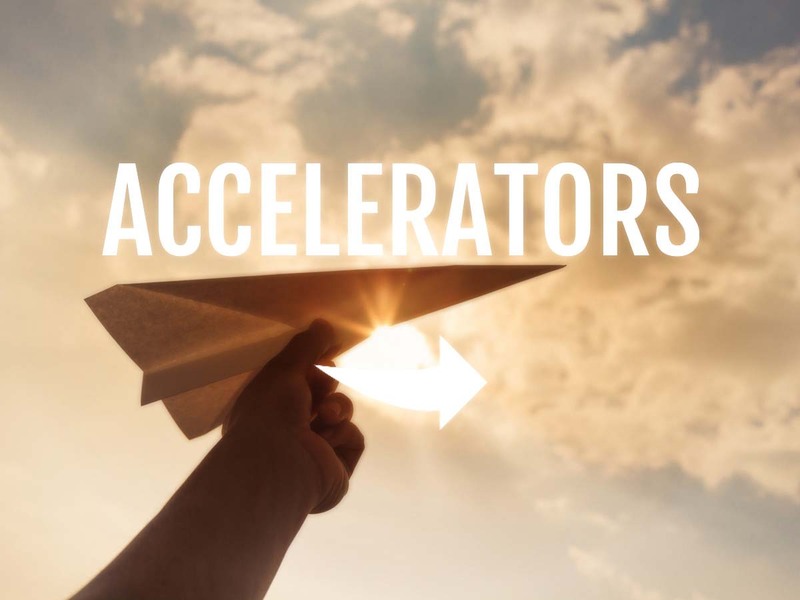 The DRIVe Accelerator Network is working with regional accelerators to identify promising innovation and provide wraparound technical and business development support services. DRIVe (Division of Research, Innovation, and Ventures) was established by the Biomedical Advanced Research and Development Authority (BARDA), part of the Assistant Secretary for Preparedness and Response (ASPR), within the United States Department of Health and Human Services (HHS).